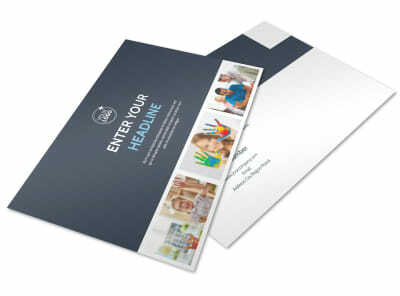 Customize our Special Education Brochure Template and more! 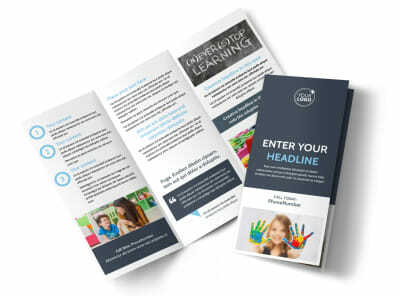 Help parents understand how your services can help their special needs child with special education brochures you customize yourself. 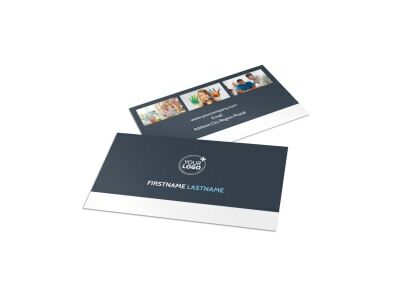 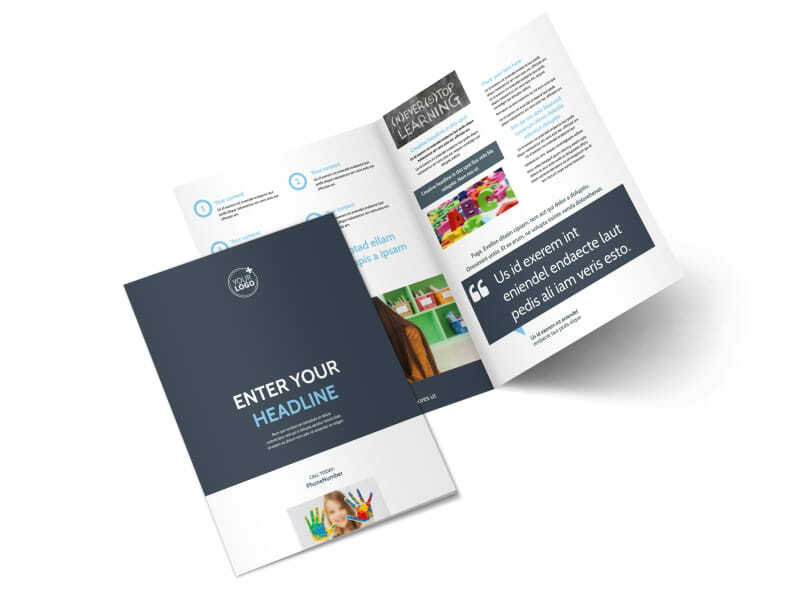 Use our online editor to gussy up a bifold or trifold template with images from within the classroom along with text providing the details about your special education services. 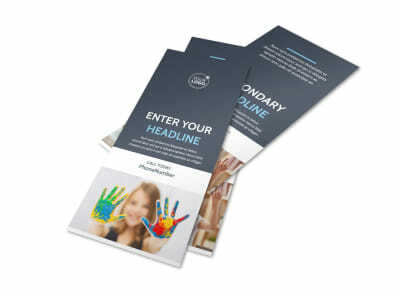 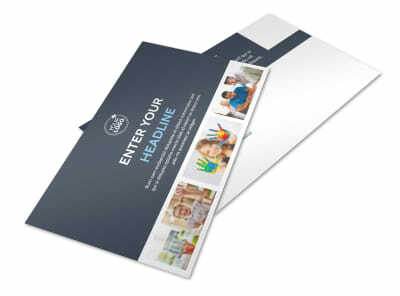 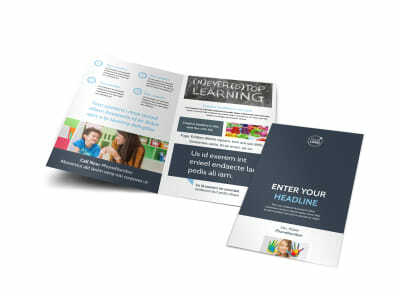 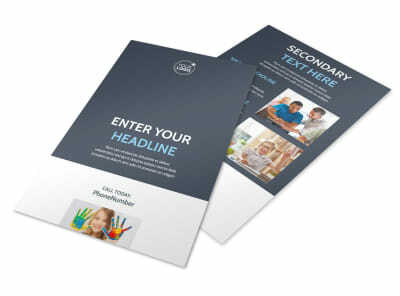 Design your educational brochure today and send to our printers so you can get back to educating the special minds of tomorrow.